Covers are paste-painted. Text is 90# Arches. Watercolor washes, gouache for text. 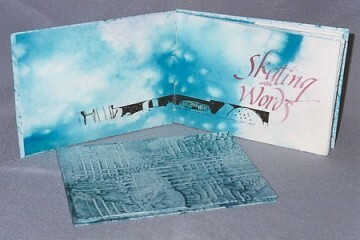 Original title and words, artwork and design. The images have been run through my photocopier, after doing a mock-up.